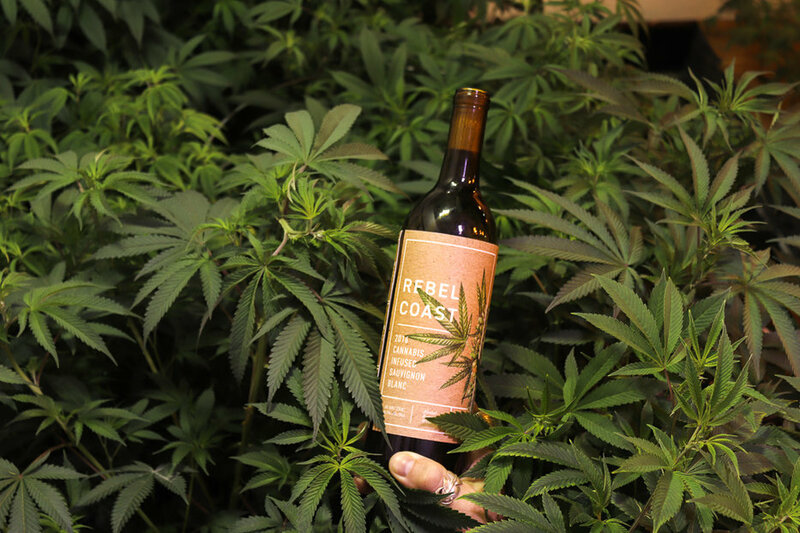 Rebel Coast Winery is offering the world’s first cannabis-infused wine, fully compliant with California’s new regulations. 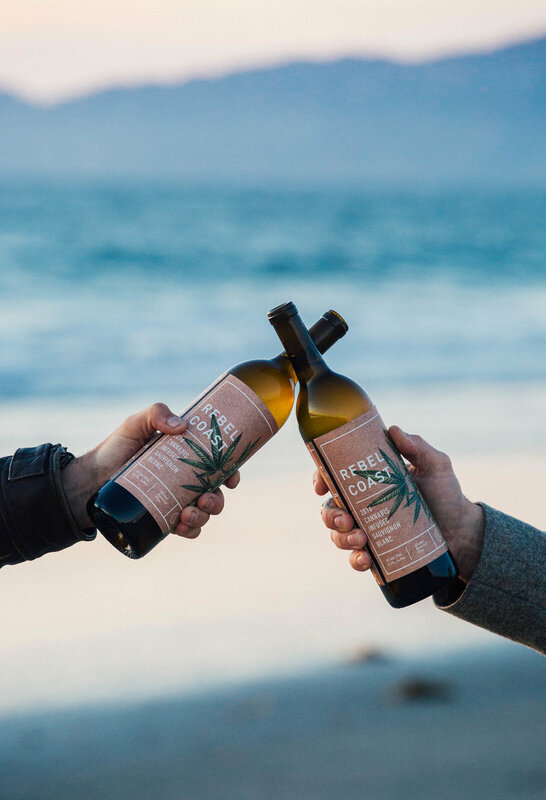 Rebel Coast Winery announced this week the launch of the world’s first cannabis-infused, alcohol-removed wine. The company’s THC-infused Sauvignon Blanc, available only in California, will hit dispensary shelves in 2018. According to the press release, they plan to be fully compliant with California’s new regulations for the cannabis industry, hence the lack of alcohol in the product, which is a requirement under the state’s new manufacturing rules. “Rebel Coast’s grapes are grown in Sonoma County – California’s wine capital – and fermented through a traditional winemaking process,” reads the press release. 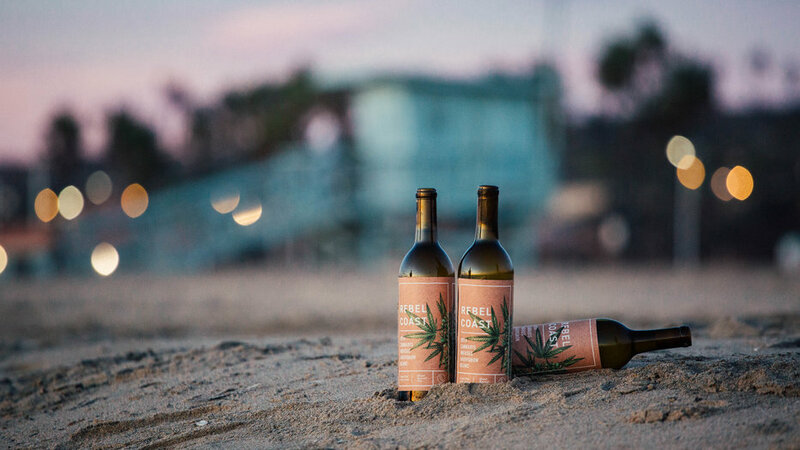 “Rebel Coast removes the wine’s alcohol and infuses each bottle of its premium Sauvignon Blanc with 16 milligrams of organic tetrahydrocannabinol (THC)…” In addition to the THC infusion, they also add terpenes to the final product, giving it the cannabis fragrance. According to Alex Howe, co-founder of Rebel Coast, the winery is in Sonoma, but they’re waiting to see where they’ll be licensed to extract, infuse and package the final product. “The winery is in Sonoma, we make the wine, and remove the alcohol there,” says Howe. “We’re currently waiting for licensing transfer approval in two locations, one in San Bernardino, the other West Sacramento, and exploring an option to infuse in San Benito County with a currently licensed location.” They plan to co-package under a third party license and seek a Type N license for extraction with non-volatile solvents. Rebel Coast has partnered with a fully licensed outdoor grower, and is looking for an extractor that will be able to handle their volume needs. With regard to their infusion and extraction process, Howe says they combine clear distillate with a surfactant to make the THC liquid soluble and fast acting. They plan to start shipping product in early 2018, as well as distribute to over 500 dispensaries throughout the state, via Green Reef Distributing, a licensed cannabis distributor that represents wine and spirit accounts for other CBD products. 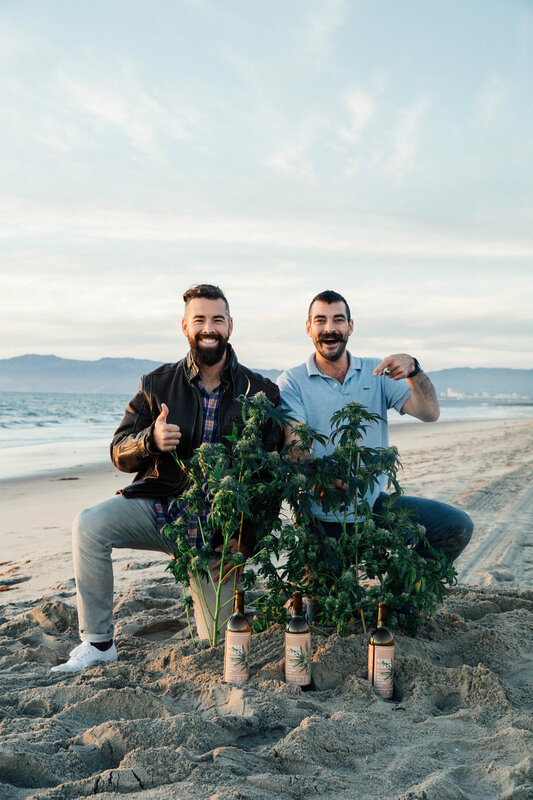 Later in 2018, Rebel Coast plans on rolling out cannabis-infused Rosé and champagne, as well as CBD-infused wines. In the press release the company teases their products will be available in other legal states in the coming months.